Fizik R5B Uomo road cycling shoes are well fitting, good looking and super stiff shoes for massive energy transfer through the pedals. Ride harder and faster with the R5B Uomo. A carbon reinforced Nylon Outsole creates a stiff platform for efficiency. Laser-perforated mesh venting on the upper is light, durable and good in wet weather. 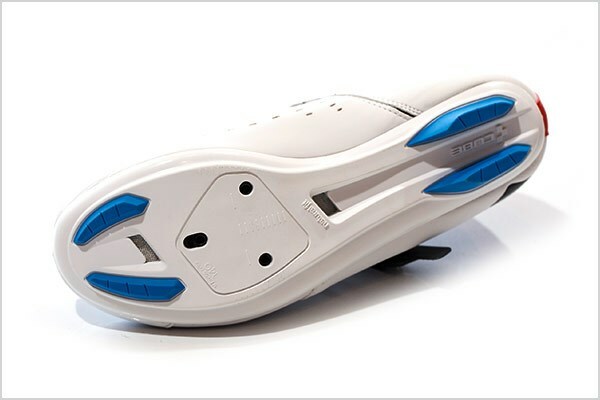 Fizik’s R5B Uomo shoes use BOA closure so you can adjust fit to your anatomy. BOA is easy to use with just one hand for on the fly adjustments when every second counts. I have broad feet and think ankles. I take a 43 or Size 9 UK. In Fizik world this is a 8.75. Most shops don’t stock half sizes but they are made. If you interchange between 43 & 44 depending on the footwear manufacturer only buy from a shop that stocks half sizes. You should ask because you owe it to yourself. Tredz do and that’s why I went there. Everything you have read about these shoes being made bang on true size lasts is correct. If you are a true 43 you can buy with confidence mail order and expect it to fit. If you don’t know checkout Fizik’s website, they have a mm accurate sizing chart. These shoes are made to fit Anglo Saxon feet. I tried Sidi. 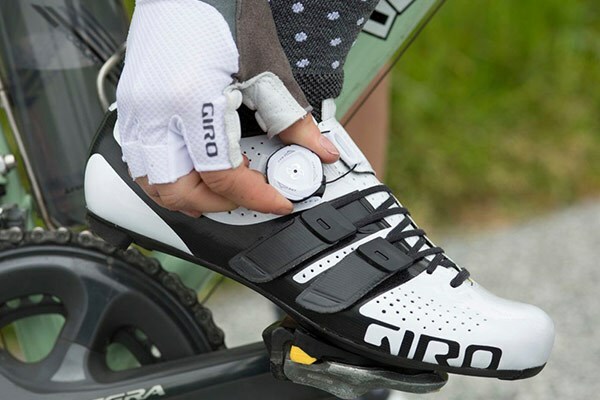 Garneau, Giro and Specialised with differing levels of comfort. 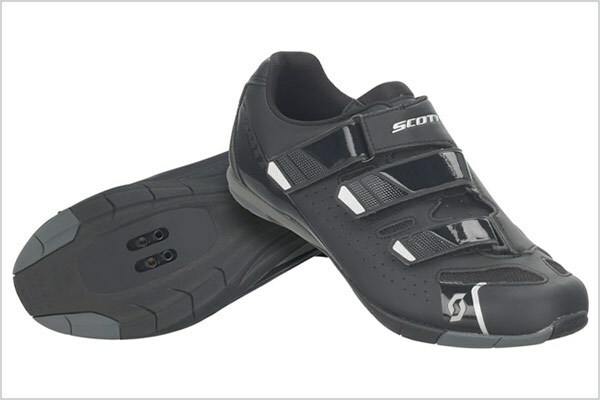 Specialised were size accurate but still tight across the forefoot. Only and I mean ONLY Fizik fitted straight out of the box. They must be tried if you want the best fit. Like a pair of slippers is a common quote. 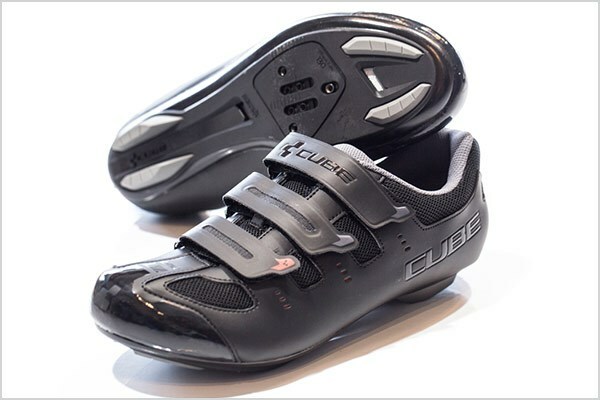 They are without doubt the best cycling shoes I have bought at any price. Lovely shoes so comfortable and light. Didn't want to spend that much but I did and I don't regret it one little bit. Feels like I've got slippers on when I'm doing long miles on the bike. Got these in the black/grey colour way and they are a very stylish road show. The boa closure is fantastic at securing the shoe quickly and easily. The shoes feel light and stiff when riding. Size wise I'm a UK 7 in normal shoes but I bought these in a 41.5 (7.5 UK equivalent) and they are perfect. Just a little room at the front area to allow you to wriggle your toes to keep the blood flowing on longer rides. I think if I'd got the size 7 they might have been just a little too good a fit as to not allow any movement at all. The material is a smooth, wipe able type and the grey looks as though it would be reflective in the dark. The quality is great but these don't seem as though they are as robust as my other shoes (mavic) but they are super stylish for summer. Recommended them to a girl I know who bought them in the woman's version and she is also very pleased with them. It's a thumbs up from me. 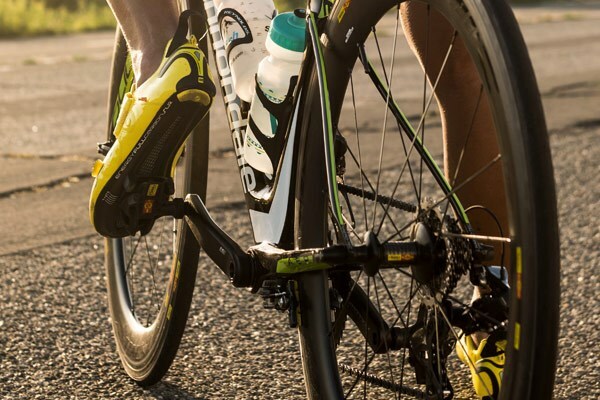 These shoes are a great fit and the build quality is what you would expect from Fizik. Everyone's review of this shoe is on the money - great fit (no upsizing or downsizing required), stiffness spot on, packaging....you won't want to throw the box away, Quality all round. The BOA fastening is my first experience and it works a treat. 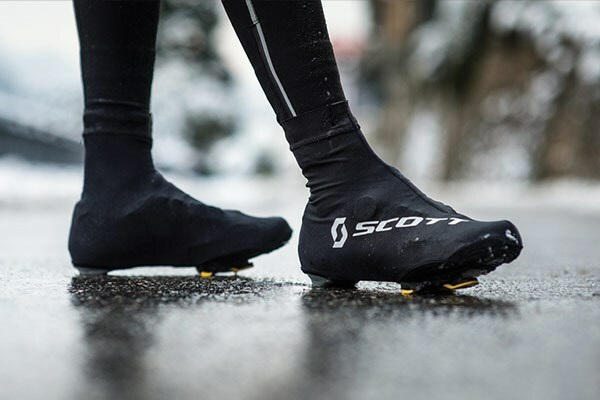 It's a great show - the only difference I can see from a +£200 pair is they're not leather, which pleases me, and not full carbon, but then again, who needs full carbon when you're not trying to push out +500Watts. This is the perfect all round shoe.